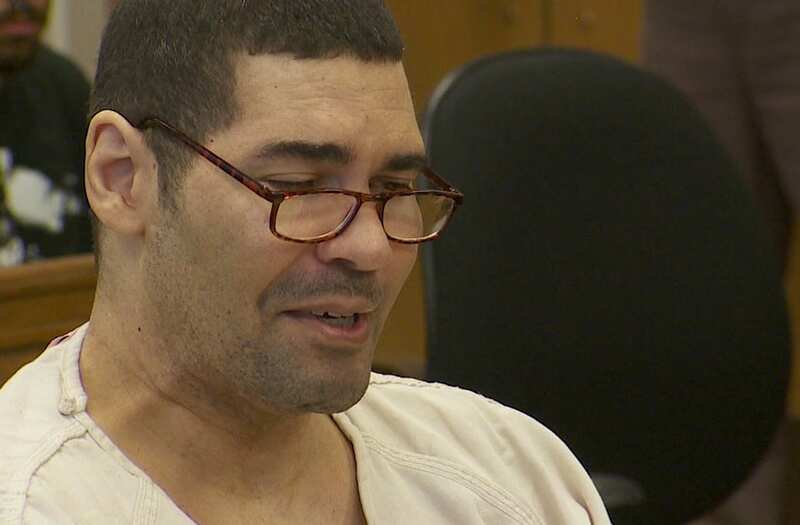 SEATTLE (KCPQ) — Christopher Monfort, the man convicted of ambushing and killing Seattle police officer Timothy Brenton on Halloween night in 2009, died in a Walla Walla prison on Wednesday. Back in June of 2015, Monfort was found guilty of aggravated murder and attempted murder. The jury later came to the decision of life in prison for Monfort, instead of death, after deliberating for only an hour. According to the Department of Corrections, Monfort was found unresponsive in his prison cell at 7:45 a.m. Wednesday. Officers began CPR and live-saving measures until Walla Walla paramedics arrived around 8:10 a.m. Medics pronounced Monfort dead at the scene. No foul play or self-harm is suspected. The medical examiner's report will determine the cause and manner of death. "His goal was to kill as many police officers as he could," said Prosecutor John Castleton back in 2009. "His goal was to reign terror down on the city of Seattle and the Seattle Police Department." Monfort began serving his sentence of life in prison without parole on Sept. 1, 2015. Paralyzed below the waist by a gunshot he suffered during his arrest in Tukwila, Monfort's health had deteriorated by the time he stood trial in King County Superior Court. During his trial, a defiant Monfort raised his voice in the courtroom, suggesting that while his actions were brutal, so are the actions of police officers around the country who hurt average citizens. Matt Brenton, officer Tim Brenton's brother, released a statement to Q13 News. "After the trial, it became important for our family to remember and celebrate Tim," Matt said. "While it's not closure, today's news does close a chapter for us. We know that his family is also hurting and our thoughts are with them. We continue to honor Tim's life and remember all the great things about him and his service to Seattle and his family."